Research impact: Measuring your impact. Citation advantage of open access articles. How to write an effective abstract. Why you should get an ORCID ID. 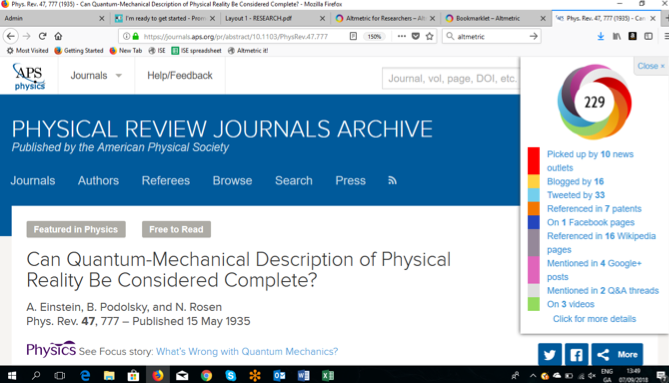 Submitting your article: find the right journal. Don’t fall prey to “predatory” journals. The 10 commandments of Twitter for academics. Live-tweeting at academic conferences: 10 rules of thumb. 6 tips for creating a video abstract anyone can enjoy. 10 Things We Learned Producing a Podcast at a University. Podcasting is perfect for people with big ideas. Here's how to do it. 6 blog tips for busy academics. 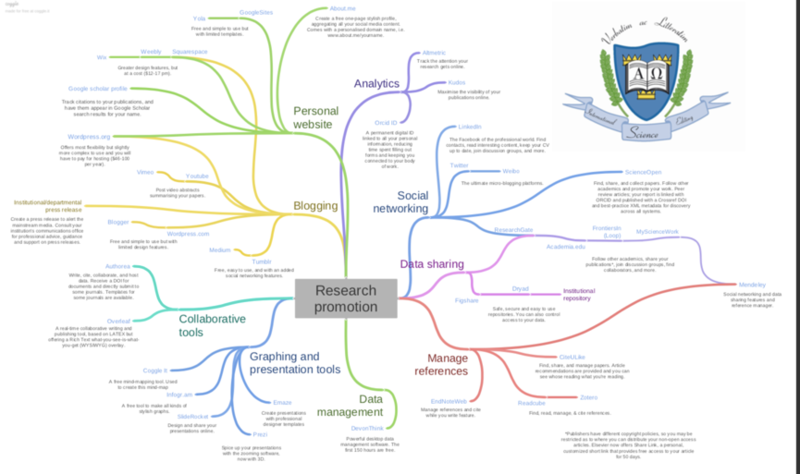 Social media for academics (a SlideShare presentation). The 30-day impact challenge: The ultimate guide to raising the profile of your research. Google scholar profile: pros and cons. Promote your article with Kudos.